Invoca, the call intelligence company, announced that over two million phone conversations have been analyzed by its award-winning machine learning solution, Signal AI, since launching last year. Invoca customers including Frontier Communications and Starkey Hearing Technologies are using Signal AI to uncover new opportunities to boost marketing ROI and improve the customer experience. 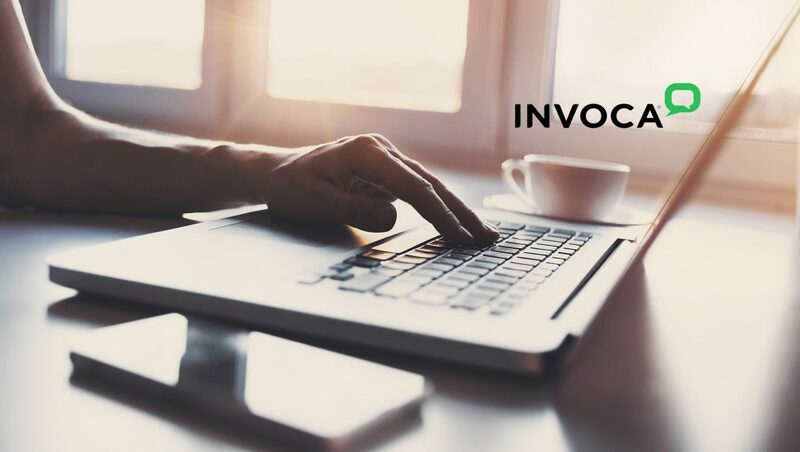 Frontier Communications, the nation’s largest pure-rural communication company, has been using Invoca Signal AI to analyze conversations in real-time to understand buyer intent. This helps them understand why certain callers aren’t buying, whether it’s because of pricing, competitor offers, or other reasons. This gives them the insight needed to create personalized offers that are more likely to drive conversions. Invoca Signal AI adds the power and scale of machine learning to Invoca’s call intelligence platform. With Signal AI, marketers can uncover insights from customer phone conversations that previously required an expensive and slow process of manually listening in and classifying call outcomes. Signal AI automatically analyzes the entire context of the conversation for language patterns, identifying customer intent, behaviors, and call outcomes. Marketers can get started in seconds by using one of Invoca’s out-of-the-box pre-trained signals, or create custom signals to address more specific business needs. This AI-powered intelligence can then be pushed to Google, Facebook, Adobe Experience Cloud, and Salesforce Marketing Cloud, making it simple for marketers to connect phone calls to the entire digital customer journey.